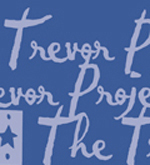 The Trevor Project, the leading national organization focused on crisis and suicide prevention efforts among lesbian, gay, bisexual, transgender and questioning (LGBTQ) youth, has been presented with the Crisis Center Excellence Award from the American Association of Suicidology (AAS).. The Crisis Center Excellence Award is presented to one organization each year to recognize outstanding service in the face of extraordinary circumstances, or for service to the community through an innovative and creative program. 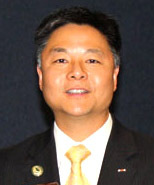 The Award was presented at the 43rd Annual AAS Conference in Orlando, on Tuesday, April 22, 2010. 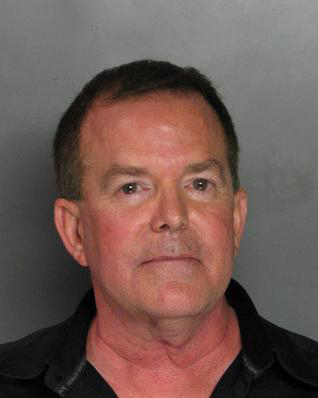 The San Francisco LGBT Pride Celebration Committee, has announced its 2010 Pink Brick Award recipient: California State Senator Roy Ashburn (R, Bakersfield). The Pink Brick award is given each year to a person or institution whose actions are deemed to have caused the most significant harm to the LGBT community. Outword's Homes and Gardens 2010 Issue Is Now Available! Our annual Homes and Gardens issue is always a lot of fun for us, and it's a great venue for our home-oriented advertisers. This year we are featuring a local TV talent that we have known for a couple of years, and are very pleased to see his career conquering mounds and mole hills! 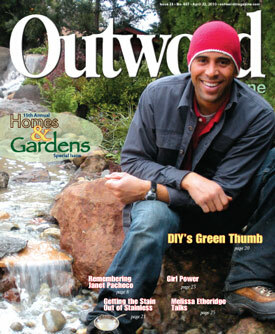 Ahmed Hassan is one of the DIY network's featured designers and green thumbs. Read the exclusive Outword interview. AB 1878, which would require the state to add questions about sexual orientation, gender identity and domestic partnership status in the voluntary demographic section of California’s government forms, passed today in the Assembly Business, Professions & Consumer Protection Committee. Sponsored by Equality California, this first-of-its kind legislation would help the state gather vital data about the lesbian, gay, bisexual and transgender (LGBT) community’s use of public services. Late afternoon on Wednesday, April 7, 2010, I rushed to the emergency room at Mercy Hospital on J Street with a heavy heart. I looked around the crowded room at the familiar faces of members within our community; TJ and his partner Steve, Lori, Rich Jones, Robert Long, Bradley, Bobbie Sinclair, Jen, Josie, John, Aaron & his sister, Kyle, and others. They motioned for me to come in and approach the bed. I looked down on one of the most beautiful people I've ever known in the community; Janet Pacheco. Janet with the long ponytail always crowned with a cap or stylish hat. Outword's First-ever Green Issue is out Now!